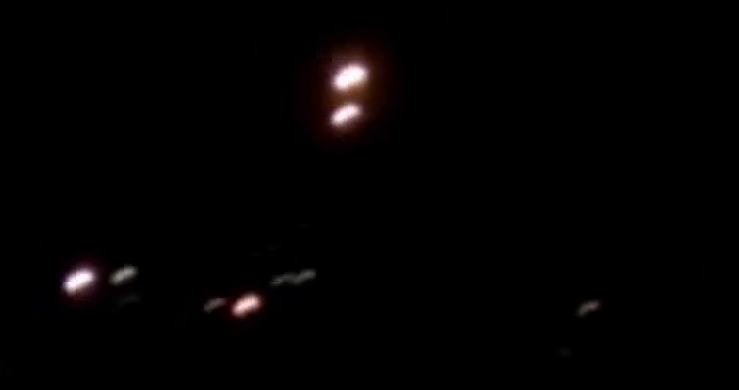 A super intense light moves slowly over the city of Mission Vieja California, the large object does not resemble any known sky objects we are taught to know about so what in the heavens is it? The sighting started around 10.30pm on June 18th 2014. This is a compilation of videos spanning over 30 minutes.